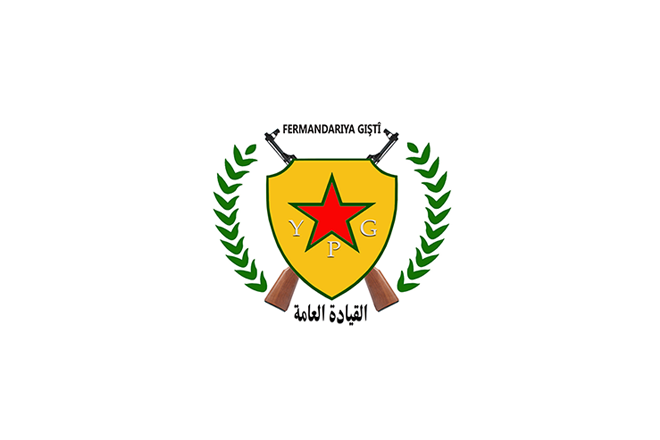 Along with the Manbij Military Council and the International Coalition, the People’s Defense Units (YPG) on August 15, 2016, liberated the city of Manbij and its people from the terror of Daesh (ISIS) terrorists in northern Syria. After Manbij’s liberation, the People’s Defense Units started to train and advise combatants from the Manbij Military Council. Now that military council owns military institutions, security and is fully able to protect the people of Manbij against all threats. After completing their duty of liberating the city and civilians, the Defense Units in Manbij today have withdrawn to the east of Euphrates river to join Operation Wrath of Euphrates (campaign to liberate Raqqa). We believe Manbij Military Council is capable of securing the city of Manbij. We would like to again thank the resilient people of Manbij who openly welcomed our forces back in August and earlier on. Yet we assure, if required at any time, the People’s Defense Units would return back to the region to respond the call of Manbij people.